"Kuta beach is home to a turtle conservative if u head to the life saving tower u will see a giant turtle and inside is eggs waiting to hatch if u are lucky enough to go on a day where they hatch u can release them to the water for free!! Around 4:45 / 5pm. If not look out for mumma turtles heading up the beach on night high tide. Kuta is also full of things to buy or get massages. U can also grab an umbrella or surf. The beach is crazy crowded up the top. " Kuta Beach Sea Turtle Center program is designed to protect and increase the turtle population and the number of eggs, that are hatched is by the sun. The "Turtle rangers' patrol all night along the beach in search of female sea turtles, which come from the ocean to lay their eggs on the beach. They then dig a pit on land (30-50 cm deep). The rangers protect the female turtle, when they are laying eggs and if they are ready to lay eggs, they will escorted them safely to the ocean. 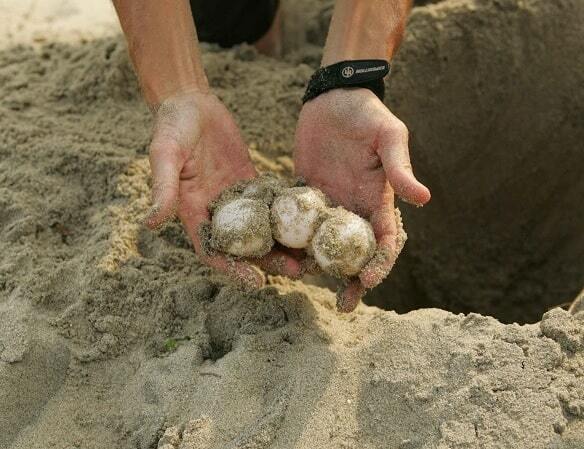 After that the Rangers will dig up the eggs and bury the eggs on the beach at the hatchery in Kuta. This is a safe, protected, enclosed area. It takes about 45 to 75 days before such a little turtle crawls out of the shell. The warmth of the sun determines whether it's a boy or it's a girl. When it's very hot, then there are more girls. At low temperatures, there are more boys. 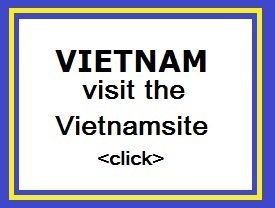 When they crawl out they want as quickly as possible to the sea, away from the egg shell. It is then an easy target for raptors, which are looking for a tasty snack. The turtle eggs usually come out at a cooler temperature: at night or in the early morning. 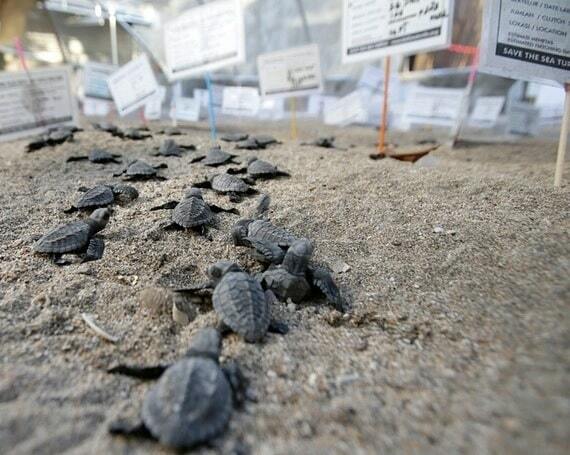 The baby turtles are released the next day in the ocean. 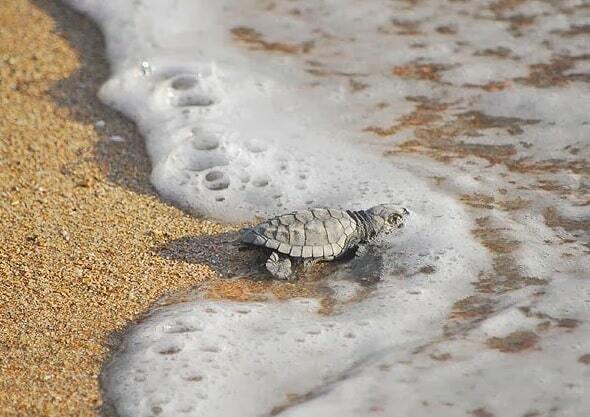 You can be present at the beach and you can release your own baby turtle into the sea. The Turtle Center is designed to raise awareness among visitors to the problems of the sea turtles. Between 2012 and 2013, there were safely transferred more than 50,000 eggs to the "hatchery", and about 80% of the eggs were successfully hatched and released into the ocean. The breeding season at Kuta Beach is from March to September. The breeding season is from April to October. The culmination of the breeding season of June, July, August. During these months, the baby turtles are almost put back every day. Once unleashed on the beach, they set sail. Of every thousand young baby sea turtles only a few get old, they reach the age of 50, but they can also be up to 100 years. "The beach is much cleaner than it was past years, I have been told. But not somewhere I would go to lie out, but people do. Lots of hawkers on the boardwalk but they don't hassle you. The boardwalk is mostly shady if walking into Kuta. Lovely sunsets. "